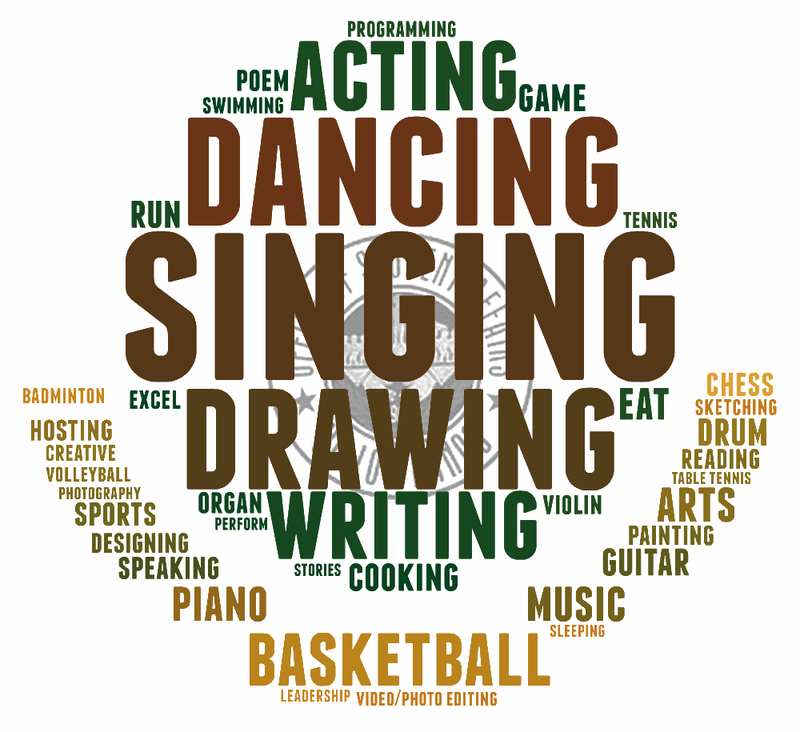 We asked over 13,000 UPLB students what their talents are. Some students are asking why we need this information. 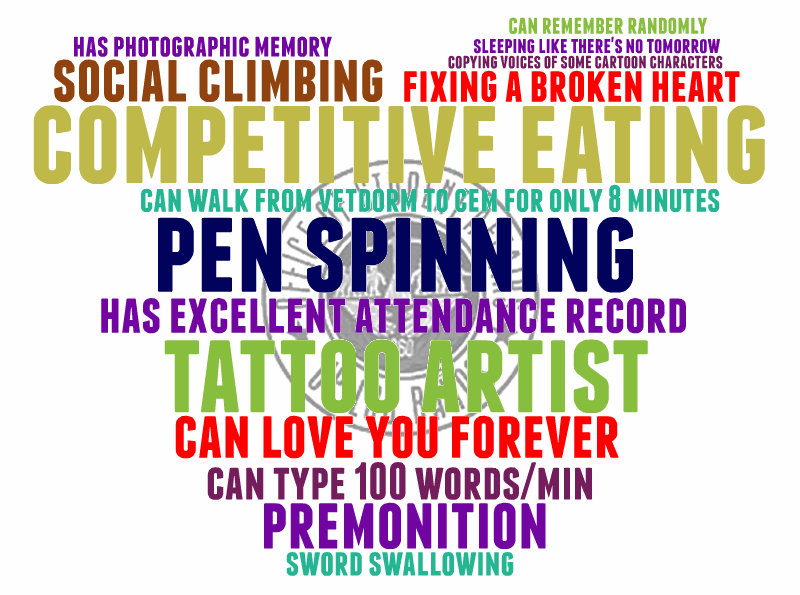 Some even argue that they don't have talents. Well, we ask this because we know how talented UPLB students are and we want to get to know them better. At the same time, we use our talent database to give opportunities to students so they can bring their intangible assets into play. In the past, we've asked students to showcase their talents by performing during university events. These performances range from singing, dancing, acting, stand-up comedy, and even staged surprise performances. Last year, we looked for potential Communication and Infotech Assistants (CIA) in the talent database. These students are now getting paid to write articles and develop components of the OSAM System for us. Surprisingly, sleeping has gained so much popularity that it's now a popular talent among UPLB students. We don't really know how you do these especially fixing a broken heart and competitive eating but thank you UPLB students for sharing this with OSA. We hope that you would continue to hone your talents so you can use them to better serve the Filipino people. And we apologize for deceiving you, there is no OSA-hosted talent show just yet. But feel free to let us know in the comments if you want us to host something like this!